Strange as it seems, direct mail campaigns are trending among non-profits recently. 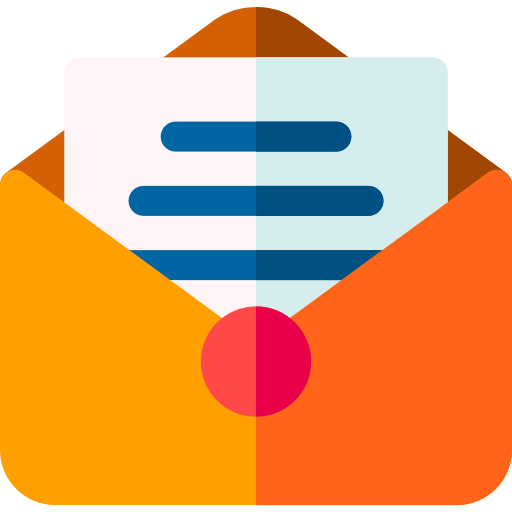 While direct mail has always been effective at getting a response from potential donors, thanks to recent advances in software, it’s not nearly as time-consuming and costly as it once was. When you reconsider, it isn’t strange at all to see demand increasing for graphic designers who can maximize the effects of a direct mail campaign. After years of digital campaigns spurred by the advent of the internet, direct mail campaigns stand out among a sea of pop ads and email blasts. Offering customers something physical to hold may not seem like a game-changer, but it’s still one of the most effective ways to expand your reach and find new customers. If you’re like every other postal consumer in the country, you’ve noticed the effect direct mail can have on its target market. 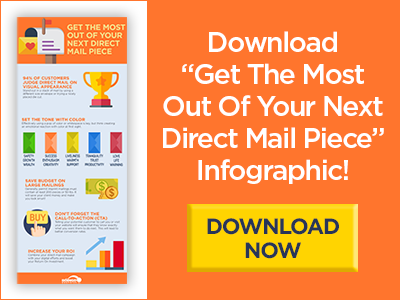 However, you’re not like every other postal consumer in the country, because you’re currently reading this blog about how to make direct mail campaigns more successful for the graphic designer. As a result, you’ve probably already noticed a few things that jumped out right away about each campaign you found in your mailbox, and what didn’t work for you. Direct mail has received a boost in popularity recently as businesses realize just how high the return on investment is. Couple that with the fact that its response rate far exceeds that of any other method, and you have a potential recipe for success. 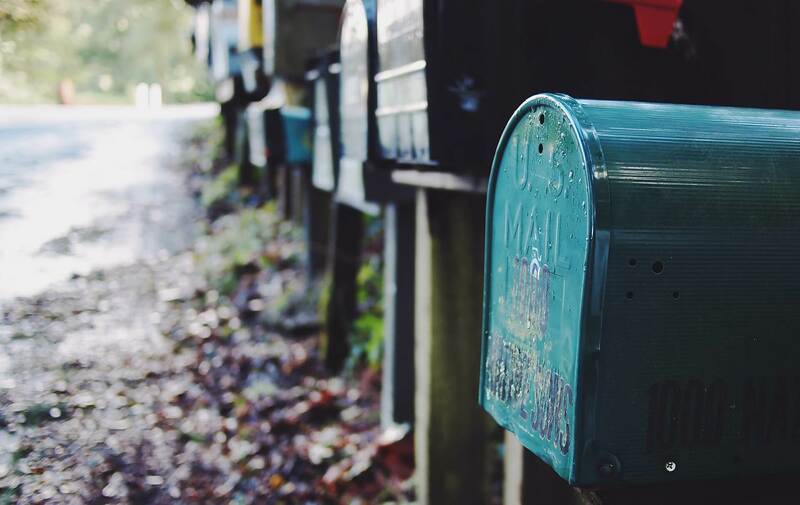 How can your design business tap into the direct mail overhaul? As with any makeover in any industry, the advent of the internet and the new avenues for marketing that it created turned everyone’s attention to all the new tools. 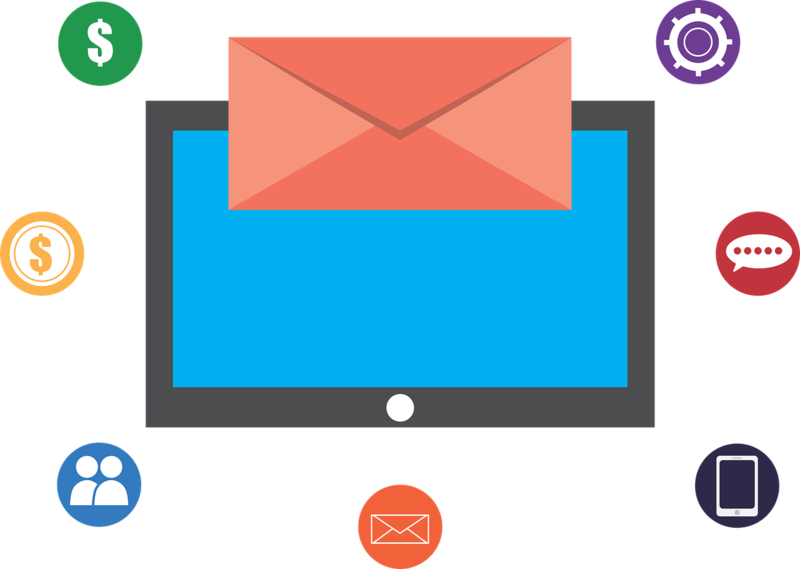 Digital ad campaigns and email lists became the new buzzwords, and along the way we lost sight of the old tried and true direct mail campaign. Out with the old, in with the new. 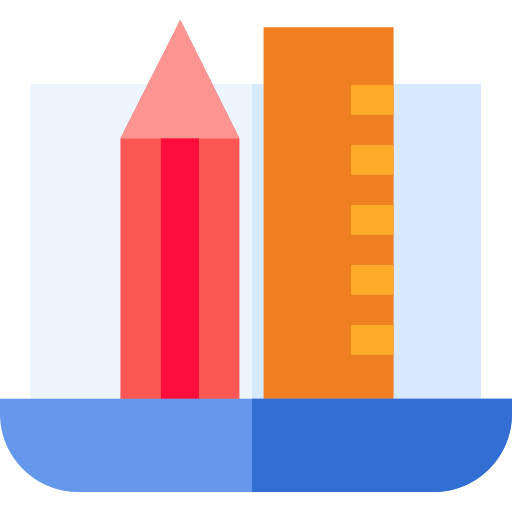 Automation has revolutionized marketing strategies across all industries. Companies can now reach more markets in shorter amounts of time, with little effort involved. While many people think only of digital marketing in the automation space, automated print marketing is also a part of this revolution. Automated print allows marketers to easily get their information into the hands of customers, without the lengthy process of contacting them personally.